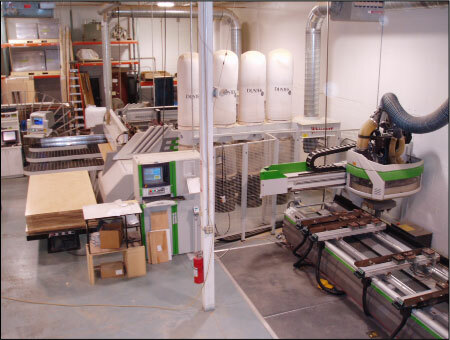 The Company | Chamberlain Companies, Inc.
Chamberlain Companies, Inc. is a full service millwork firm, with state of the art equipment and facilities. We are located just off route 93 in Salem, NH, providing easy access to most of New England. 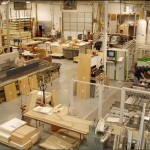 Chamberlain Companies, Inc. has developed a reputation for excellence in custom millwork. 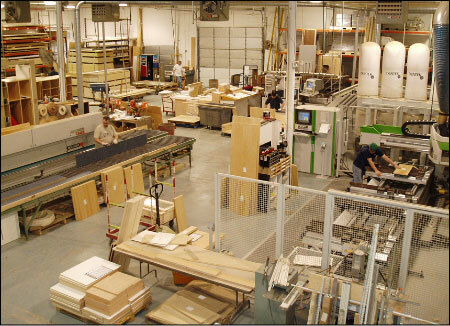 We are AWI Premium Certified and whether your requirements call for custom cabinetry, furniture, service stations or architectural millwork, we deliver top quality. 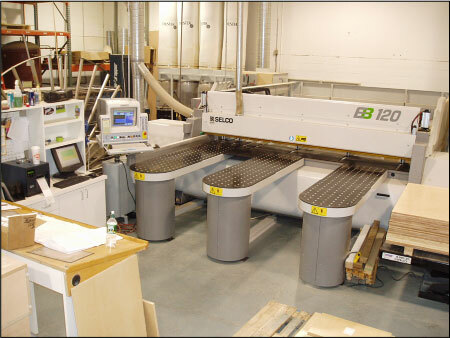 Shop finishes, protective packaging, delivery and skilled installation guarantees that all projects are completed in a professional manner. Our project managers each bring a wealth of capabilities to serve your project needs. Their skill in understanding your project scope, knowledge of industry best practices, coupled with proper sequencing with your construction management team, help us to achieve superior results in a timely manner. For companies looking to achieve LEED certification on certain jobs, we have several LEED Accredited Professionals on staff to assist you. 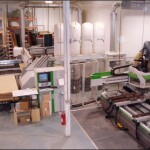 We will help make sure that all materials ordered and procedures throughout your project are LEED compliant. 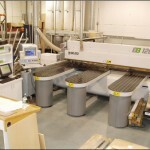 We welcome you to visit our facility to see our operation first hand. Witness our capabilities and accuracy on some of the most technologically advanced computer controlled equipment, use of only the finest material, and the fine workmanship of our talented staff. Chamberlain Companies’ dedicated and skilled staff look forward to working with you on your next project.